NETinfo Digital Banking Platform is a comprehensive omnichannel solution that unifies multiple channels and creates a single, seamless banking service for retail, corporate and high-net-worth individuals. At the same time, the platform greatly enhances customer experience through in-built analytics and personalisation tools. NETinfo Mobile Financial Services is a closed loop electronic wallet that runs independently of any card association, or any other third-party, enabling mobile payments in a secure, effortless and low-cost way. MFS is designed and developed using international mobile payment practices. NETsurance is an innovative omnichannel solution for insurance companies. It provides seamless online and mobile access for your customers, allowing them to view and manage their policies anytime, anywhere. NETsurance is suitable for any insurance company, irrespective of size or sector. 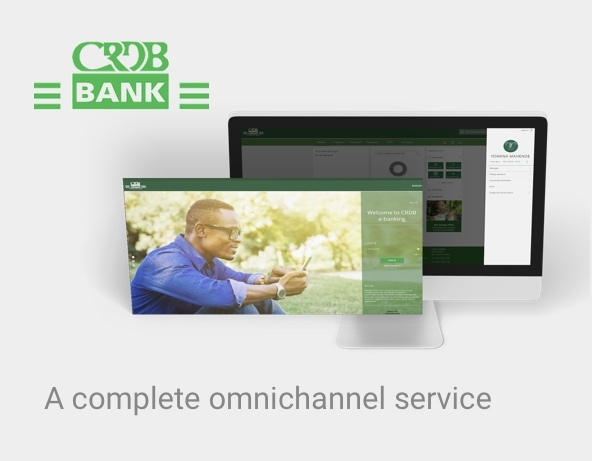 Delivered a complete omnichannel service and a user-friendly P2P payment solution. 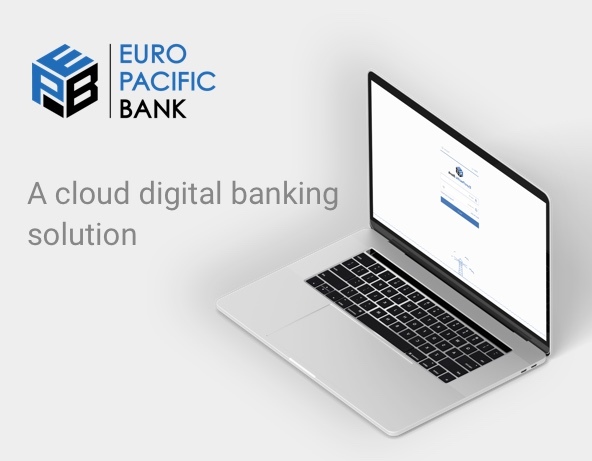 Delivered a cloud digital banking solution with rich functionality for their retail, investment and wealth management customers. 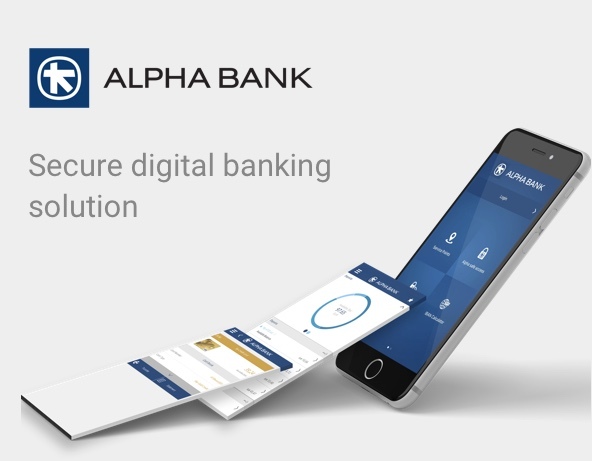 Implementation of an independent, customisable, efficient and secure digital banking solution with central administration management.